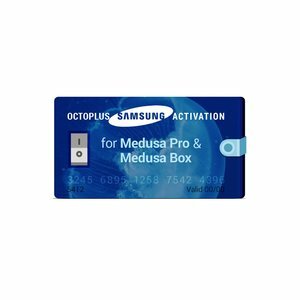 Octoplus Samsung Activation for Medusa PRO / Medusa Box enables flashing, phone unlocking, repair IMEI and other servicing operations for Samsung mobiles with Medusa PRO and Medusa Box service tools. Open a folder where Octoplus Box Samsung software has been installed. Open a file: updater.exe (inside Octoplus Box Samsung software folder).